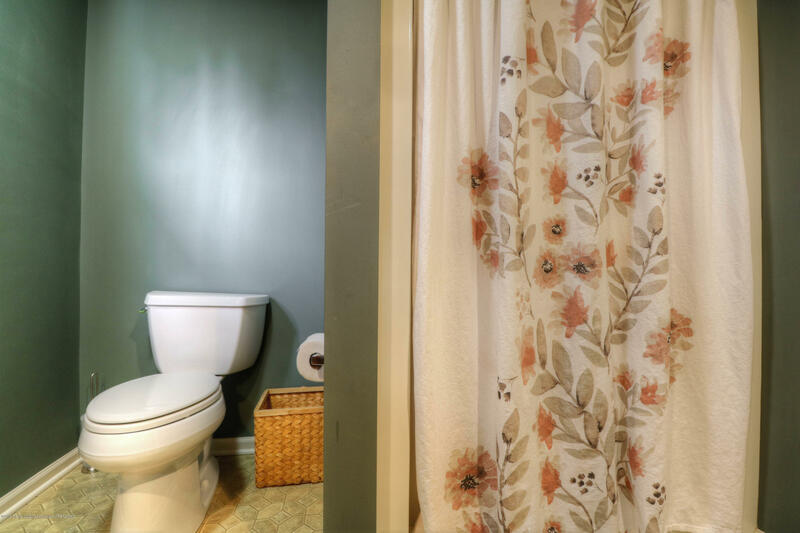 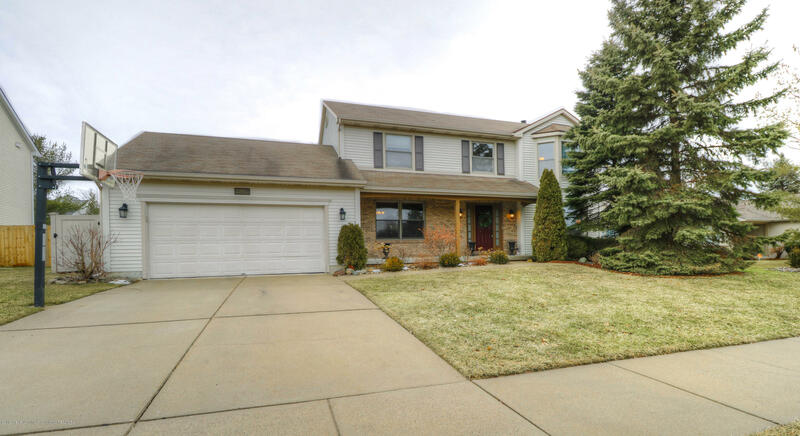 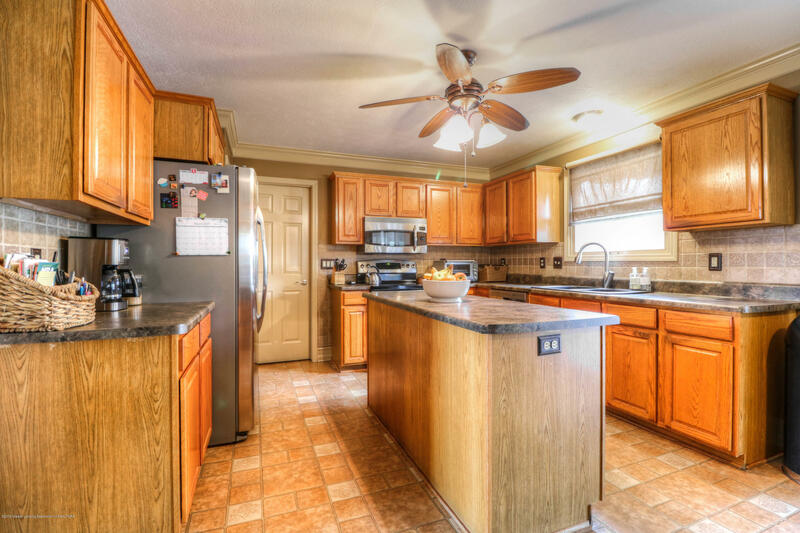 Welcome to this well kept, warm and inviting 4 bedroom, 4 bathroom home in the Holt school district. 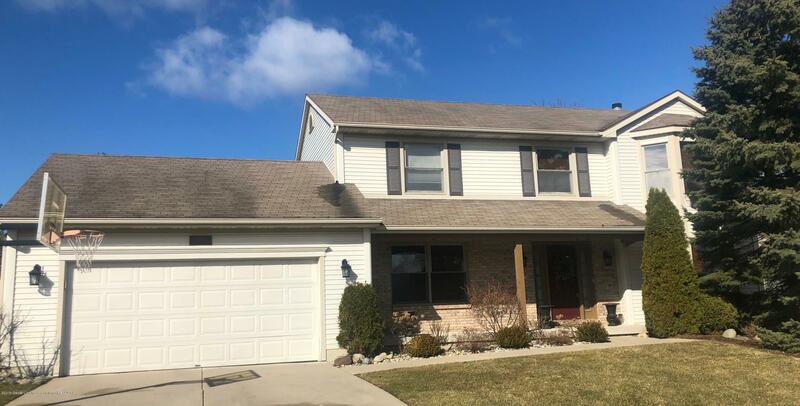 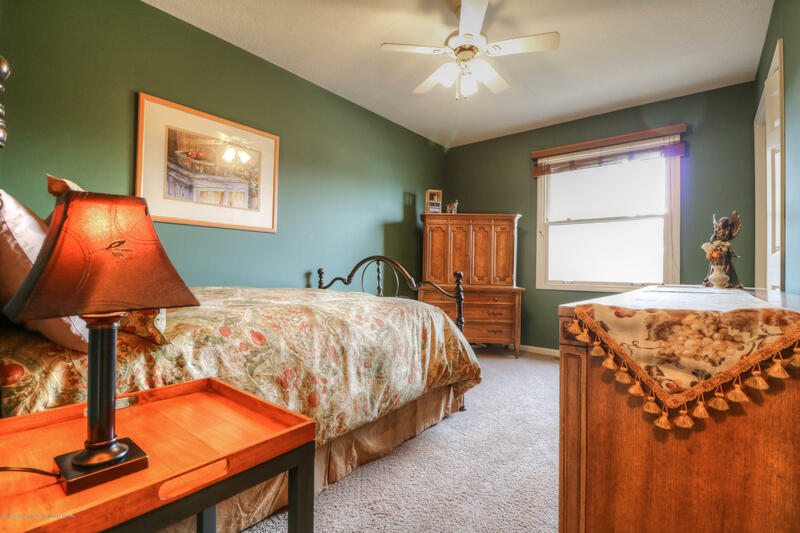 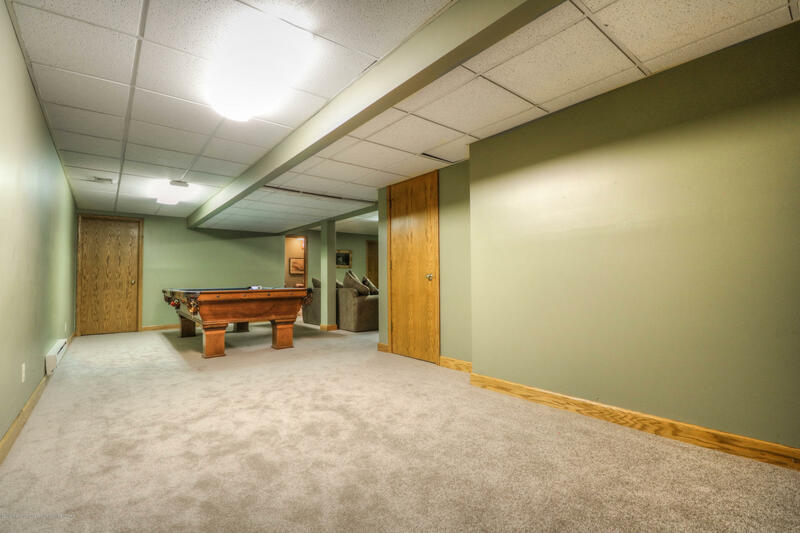 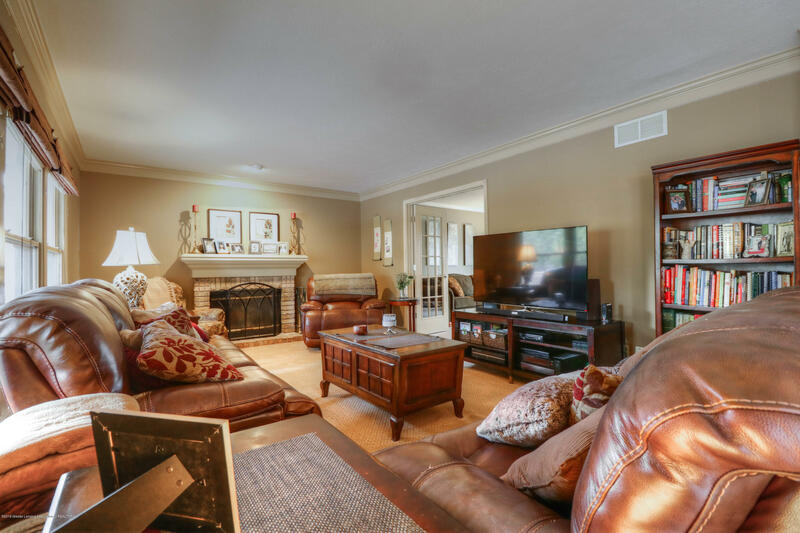 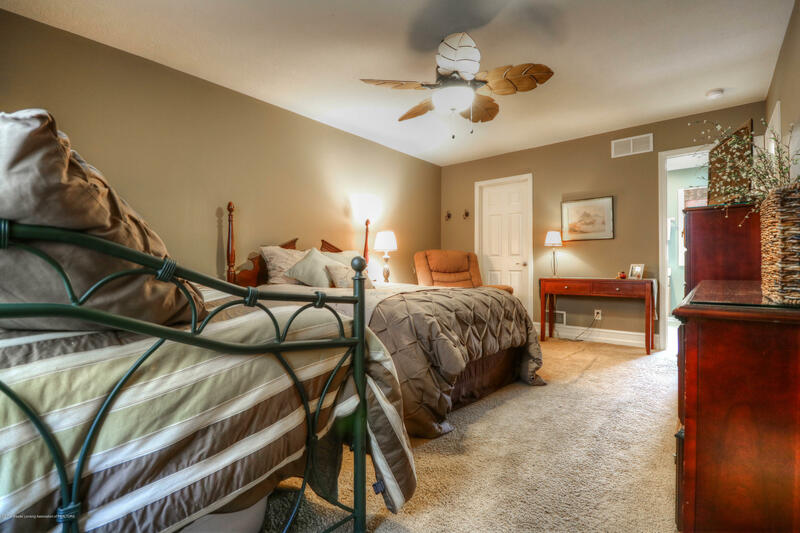 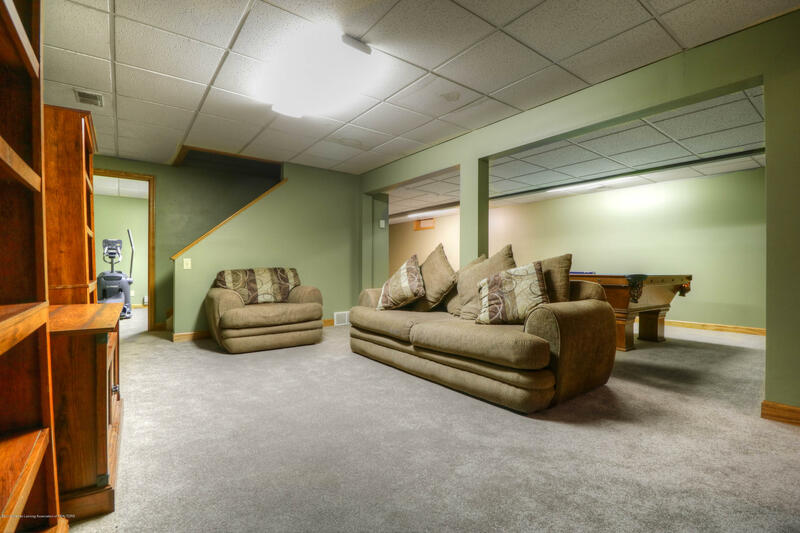 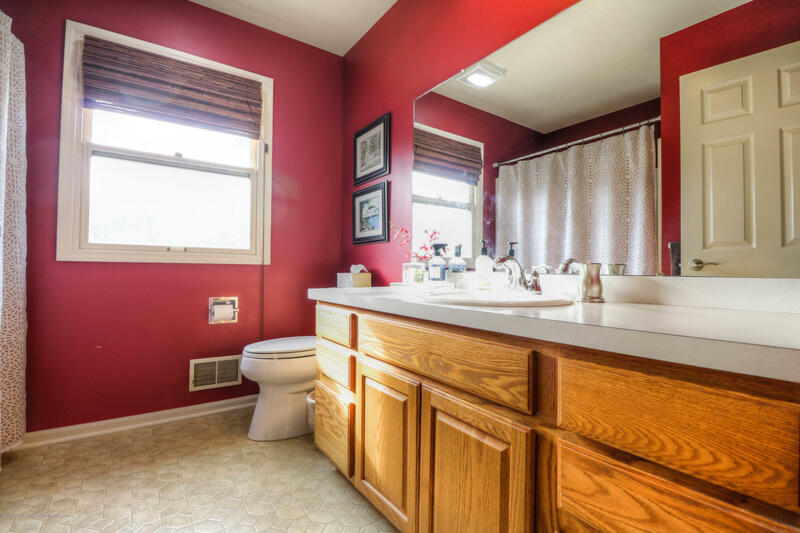 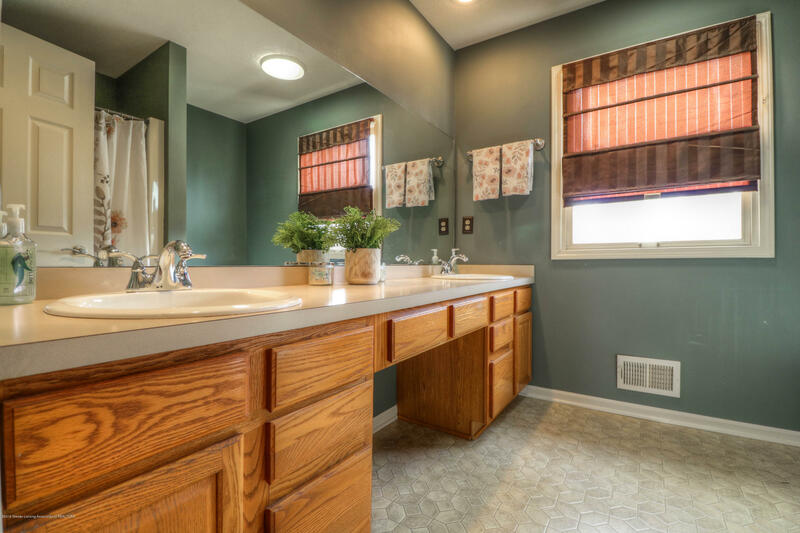 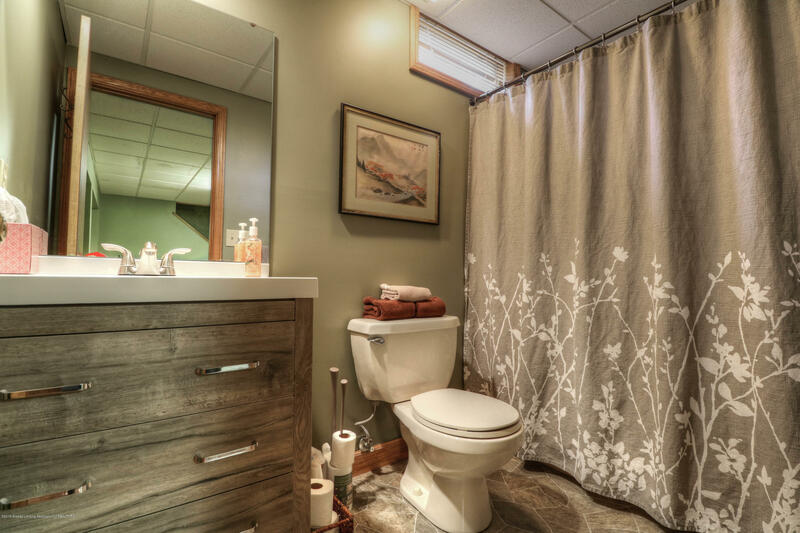 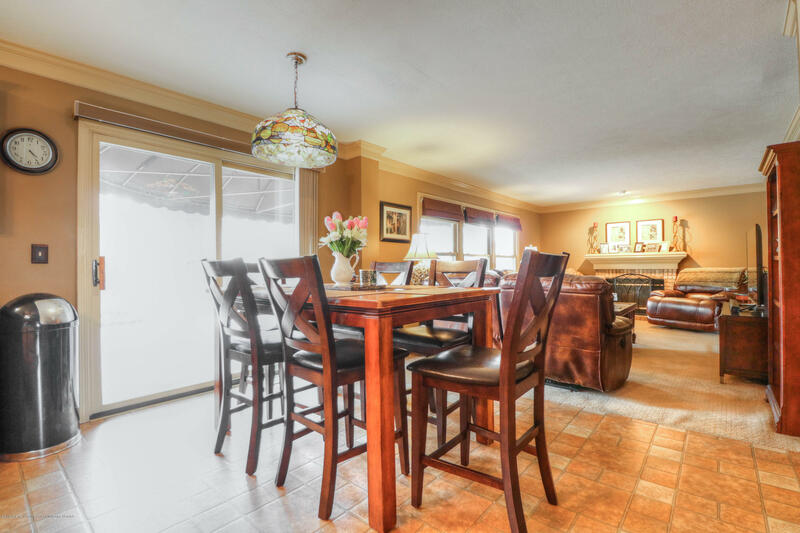 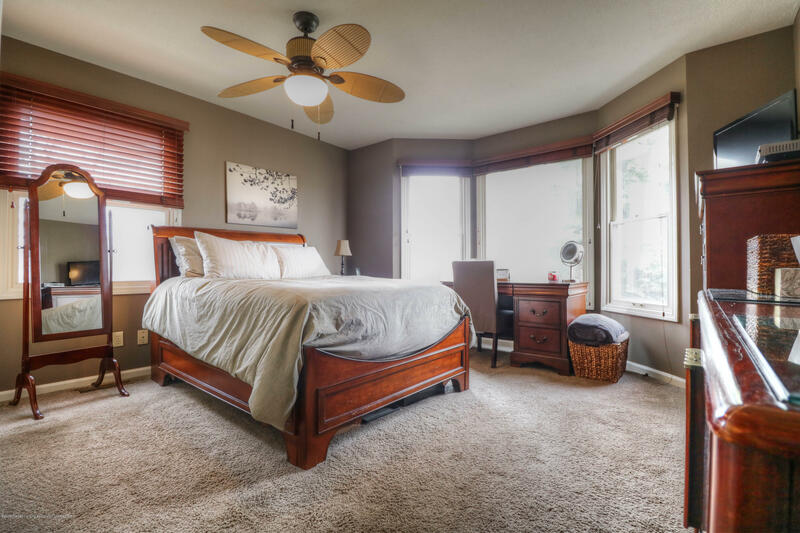 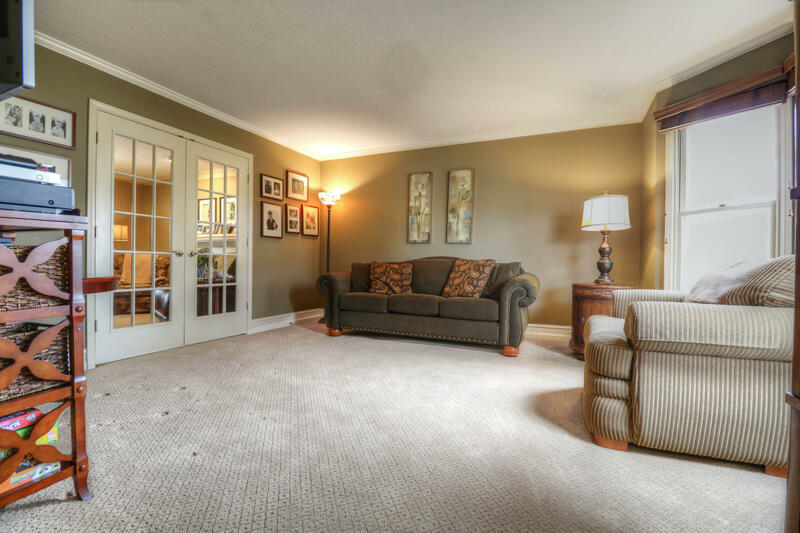 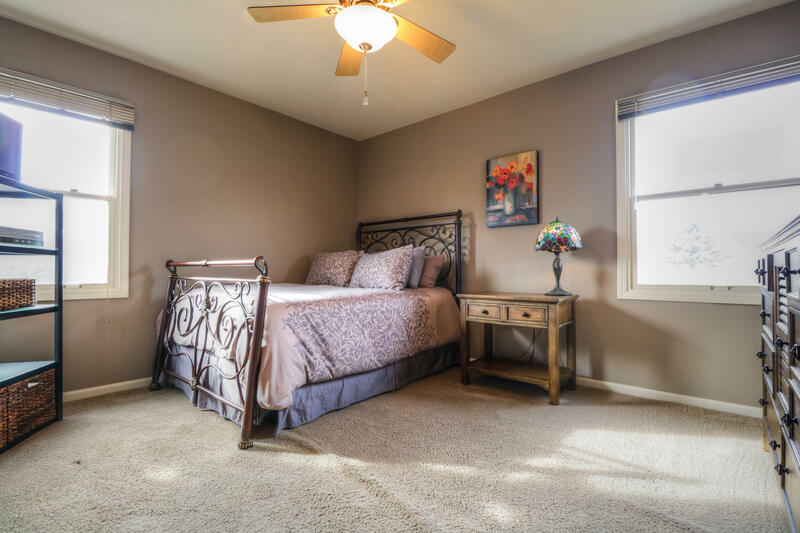 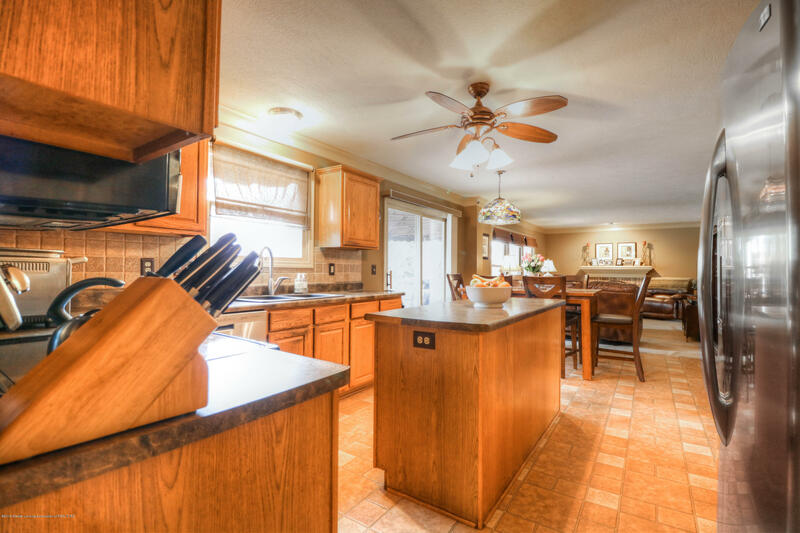 The home was a model home in the neighborhood, with fantastic room sizes, crown molding, 3 fully finished levels of living space, and both formal and informal dining areas, providing plenty of room to entertain. 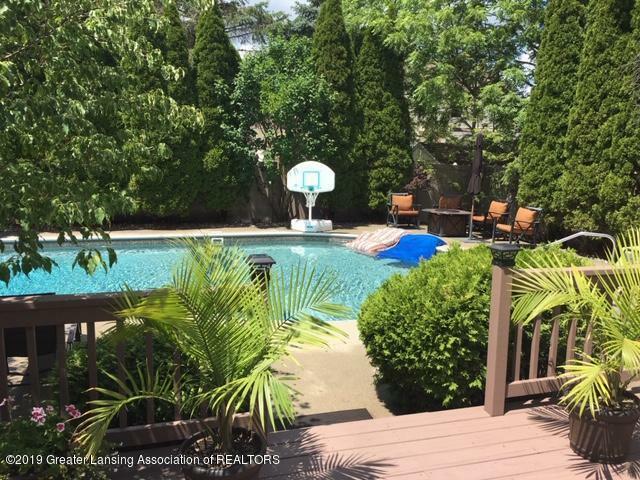 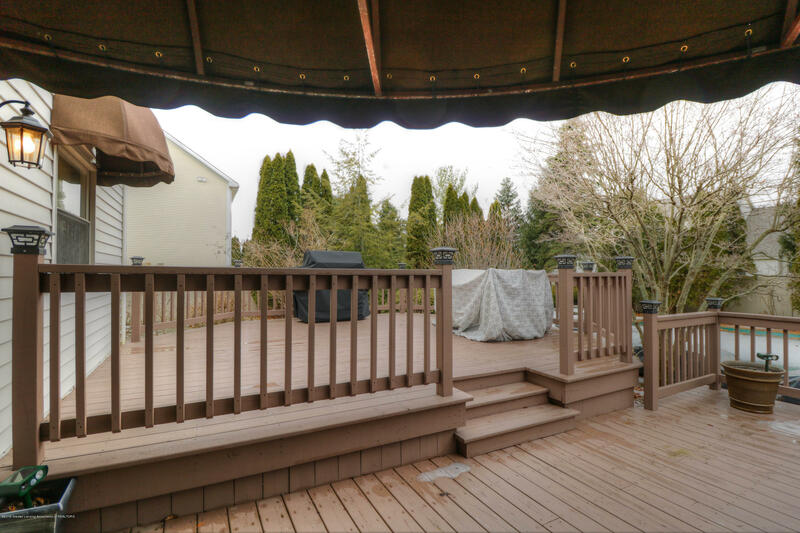 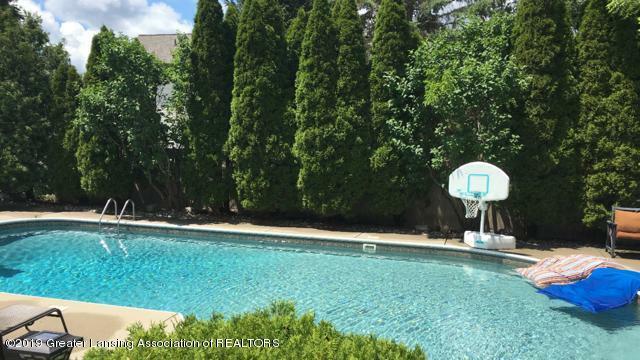 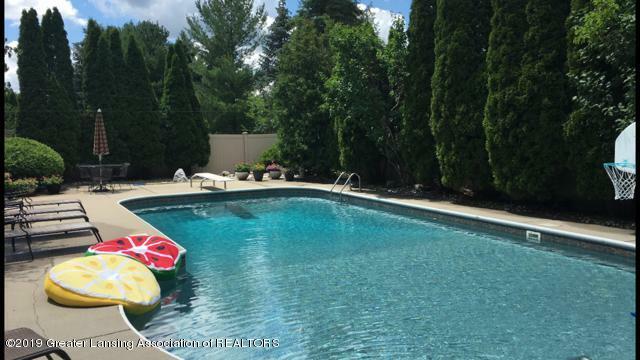 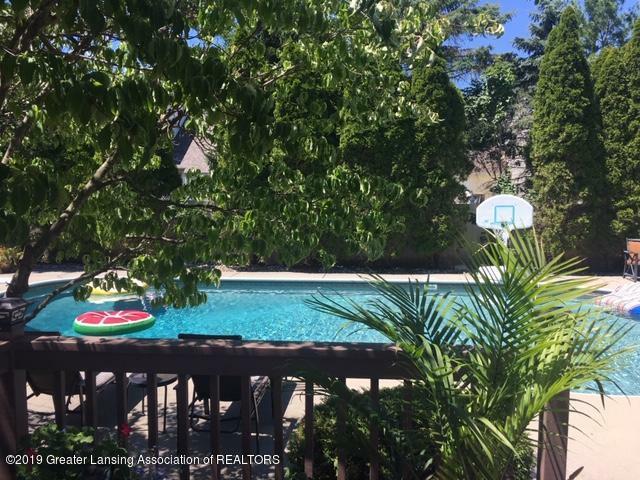 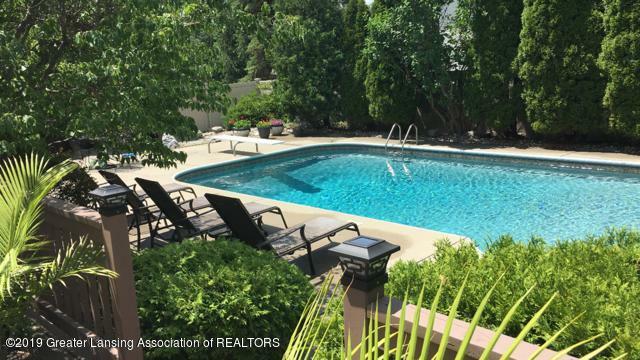 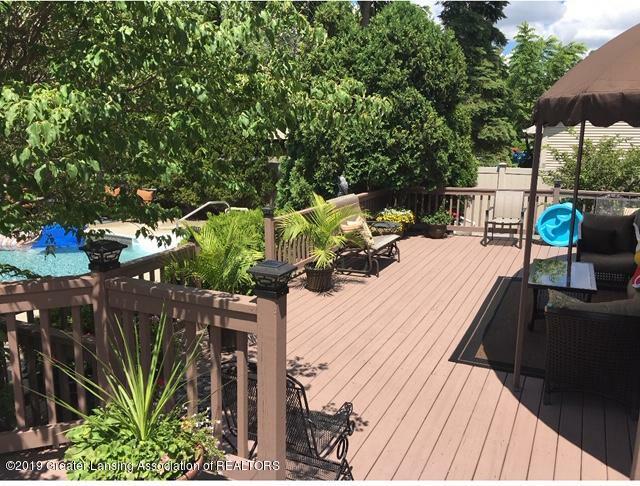 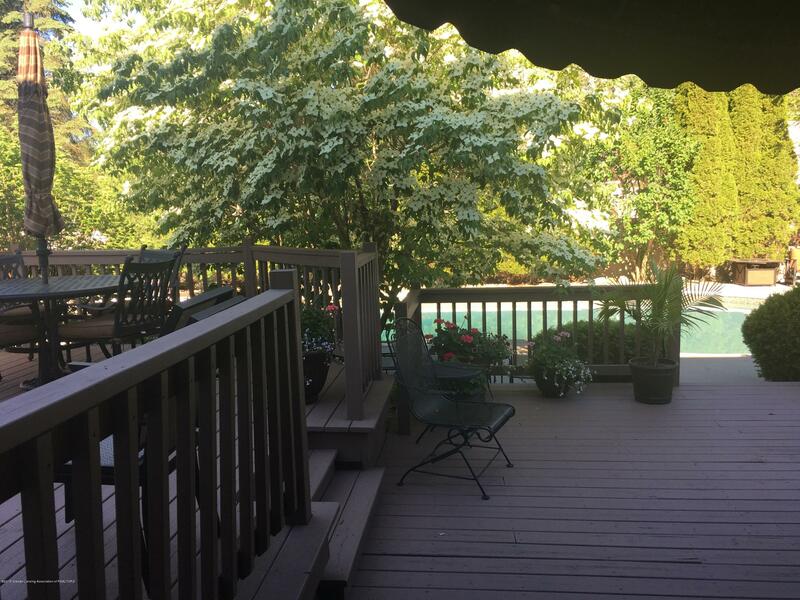 The backyard is beautifully landscaped, with a partially covered deck/patio leading to the inground swimming pool, both fencing and trees surround the yard. 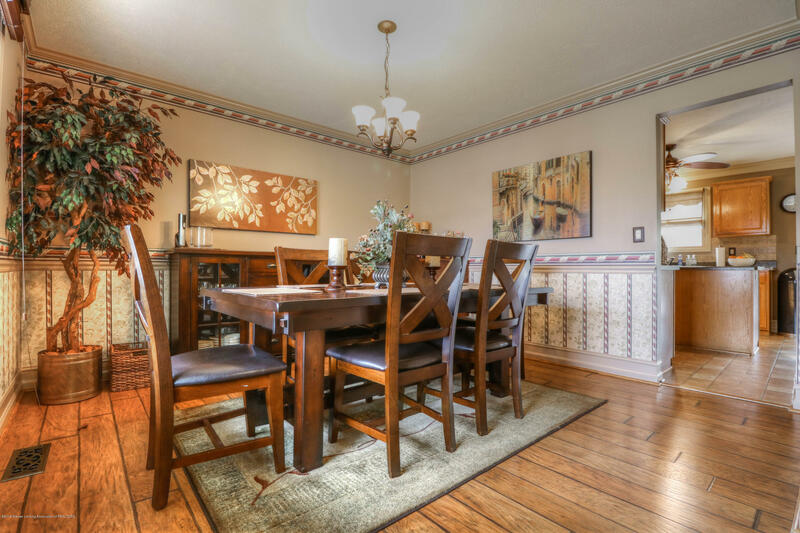 Agent is related to the seller. 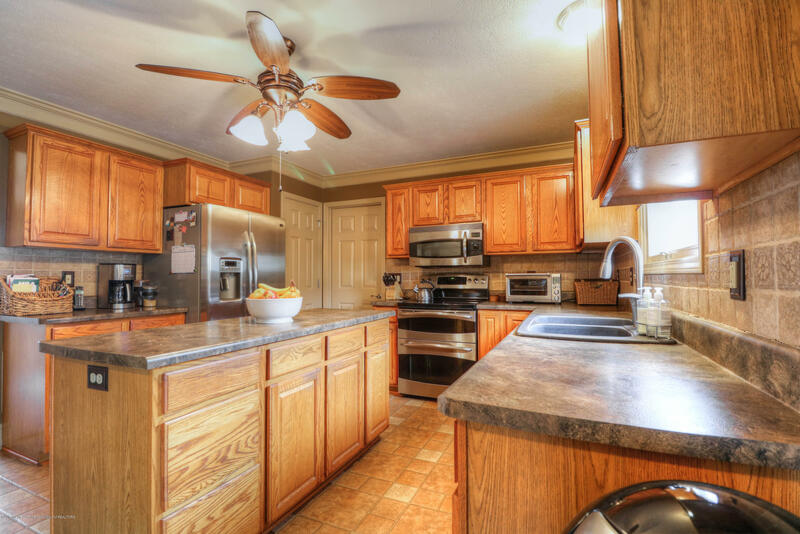 Washer/dryer/ceiling fan reserved by seller.